Trigeminal neuralgia is a disorder of cranial nerve 5. It manifests as sudden, electric shock-type pains that shoot from the area of the mouth toward the ear, eye, or nose on the same side. The attacks are recurrent and usually become more frequent over time. In its most severe form, it is sometimes described as the most excruciating pain that a person has ever experienced. Applied Kinesiology incorporates some of the most effective methods known for past trauma and surgery. 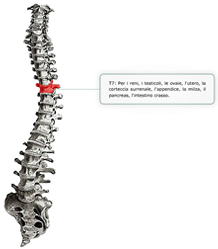 The techniques involve micromanipulation of the occiput and balancing of the meridians to alleviate pain. The results are frequently dramatic as well as instantaneous. 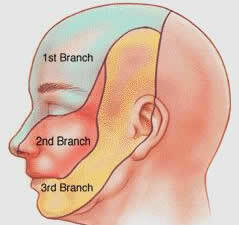 Other times cranial bones and / or the temporo-mandibular joint (TMJ) have become misaligned and require gentle, manual techniques to re-align. Natural remedies used by Dr. Morrison for trigeminal neuralgia may include clinical nutrition aimed at balancing pH in the body and reducing inflammation. Like all neuralgia (sciatica, carpal tunnel, etc. ), the patient tends to be highly acidic causing nerves to become inflamed and sensitive to pressure. Dr. Morrison tests supplements accordingly and prescribes based on your individual needs.